I offer studio-based experiences with full accommodation for you and your little ones. 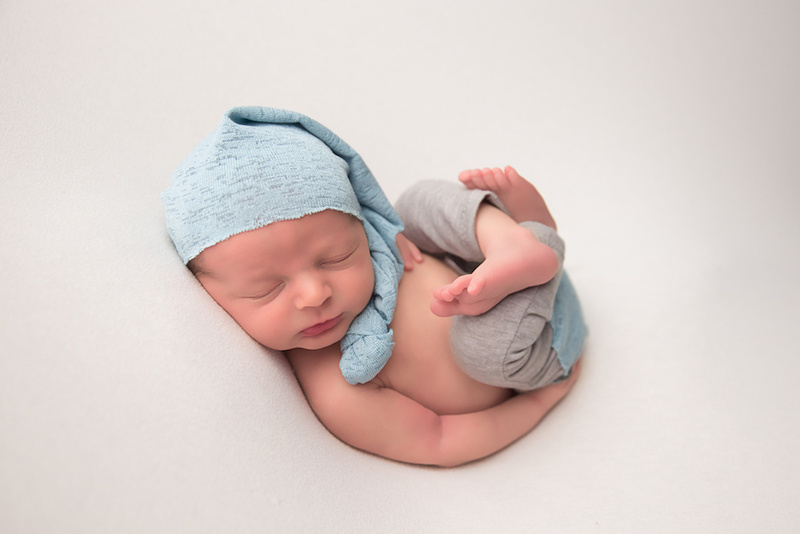 Every detail is taken into consideration to ensure your tiniest family addition is comfortable and absolutely ready for their session. From our carefully selected temperature settings to our entertainment area that hosts complimentary Wi-fi, video streaming services (Netflix, Hulu, ect…) and water bottles, every detail is handled with care. I know being a parent is a full-time job, so feel free to take this time to relax and enjoy your time with us. My full-time assistant aids me in keeping an extra set of eyes on your adorable little one, so you won’t have to worry for an instant! Our number one priority is a safe and peaceful session, and you can rest assured that your little one is in good hands! After setting a date, we’ll be able to discuss all the possibilities for your little one’s portraits. Do you want a gorgeous album? A stunning canvas above the crib? Whatever your needs are, we’ll be sure to encompass the perfect plan just for you! During this time, we’ll also be able to go over any and all questions or concerns you may have! Things like what your family should wear to make sure everyone looks their best and your baby bag essentials will also be discussed! I want to make sure you are 100% confident the day of your session so that you can focus on your little one and their tiny beautiful features. "You will always be the miracle that makes my life complete." 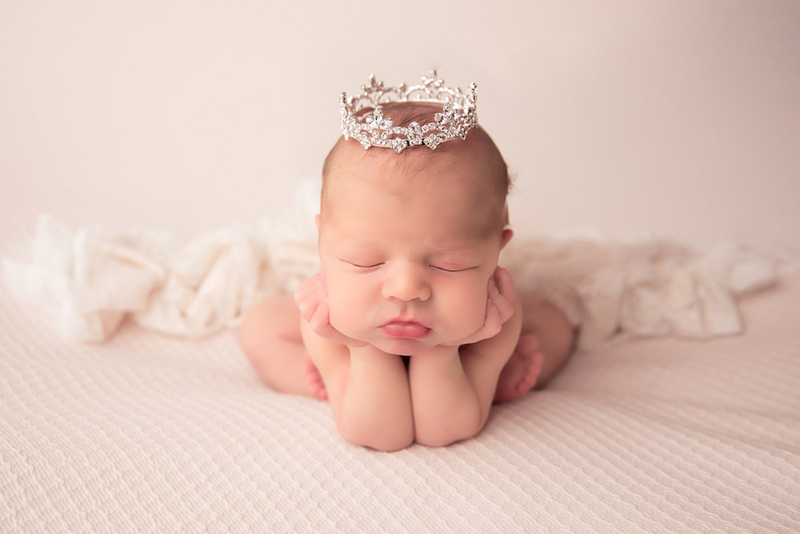 HOW OLD SHOULD MY BABY BE FOR OUR NEWBORN PORTRAITS? 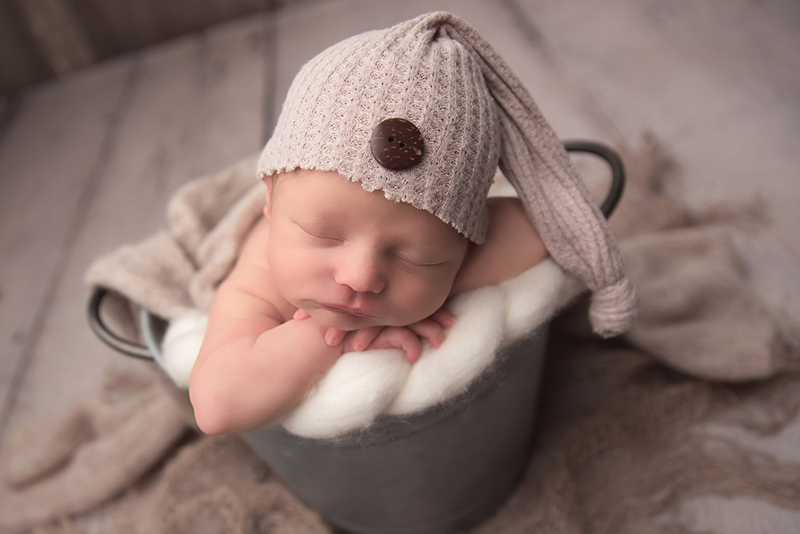 The best time to photograph newborns is between 4-10 days old to capture their tiny delicate qualities. 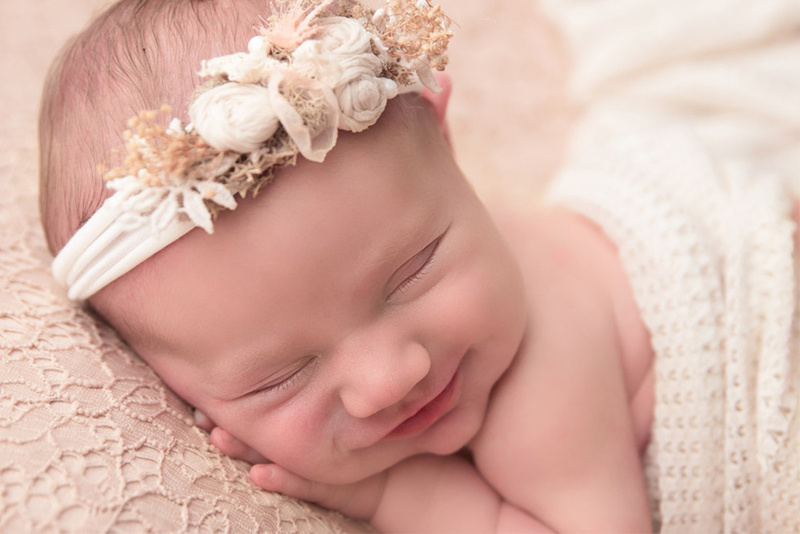 While there maybe a cut off age for capturing newborns, there is still an opportunity to capture your little one’s still adorable features in a milestone session! Absolutely! 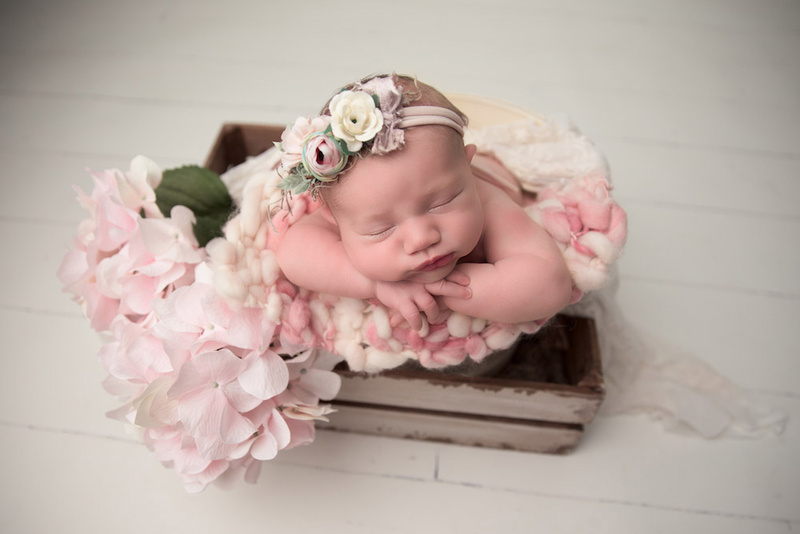 Everyone is welcome to join in for your newborn’s session. These are memories your entire family should be apart of! Including everyone makes the experience more wholesome and true to life and gives you the opportunity to look back and see the changes in your children change as they grow. 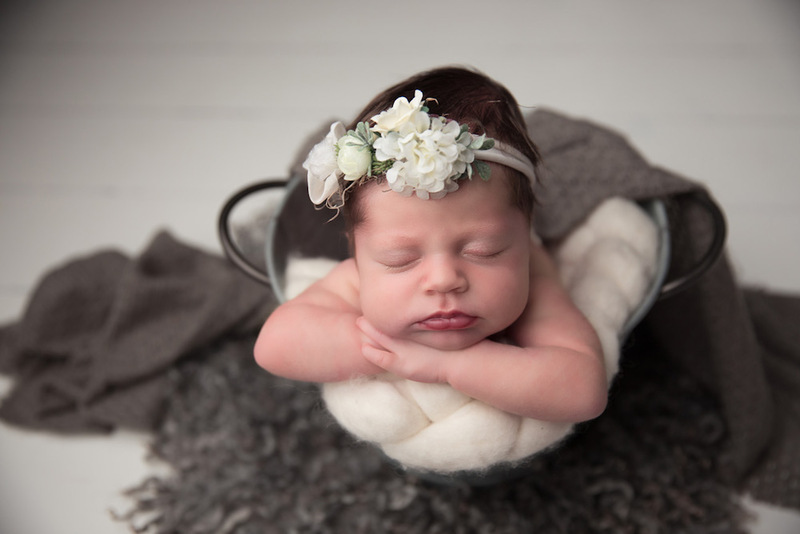 WHEN SHOULD I RESERVE MY NEWBORN SESSION? The sooner the better! We’ll schedule your session based on your due date and, will of course, adjust your appointment for any delays or early arrivals! I understand that not everything is set in stone, so don’t even worry about anything but getting ready to meet your new family edition!